Science experiments for kids are so much fun! You get to pretend play as a scientist and see some really awesome natural phenomena right in your home. You and your daughter or son can learn a lot together too. It’s a great way to pass an afternoon, that’s for sure. 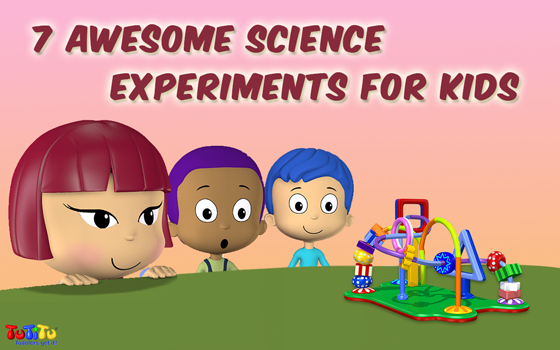 If you’re new to science experiments, here are 7 super cool ones to get you on board. Enjoy! Let’s start with one that’s both cool and useful. In this experiment by Steve Spangler Science you’ll be using chemistry – and a few extra popular items from home – to create a hand-warmer. 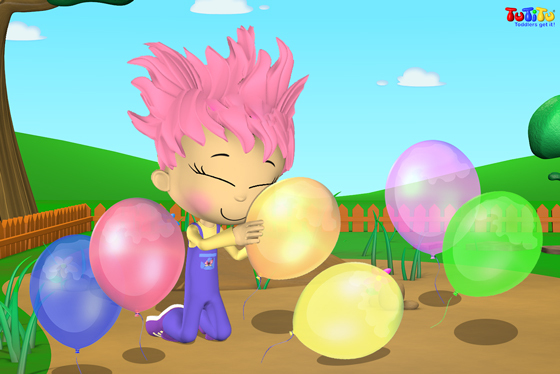 Here’s a classic we all remember from childhood – Kids Activity Blog explain how to use colorful balloons to explain static electricity to children. It’s such an eerie effect – the kids will love playing around with it! Another cool effect to explore is baking soda fizz. A few simple ingredients and short preparation will make your children laugh hysterically. Learn the ropes over at Mess for Less. Gooey is fun and the only thing better than gooey is gooey that you can manipulate with a magnet. This one is amazing not only for the young ones but for adults too. Growing A Jeweled Rose will teach you how to “take slime play to a whole new level”, as they put it. Just a little more fizz before we move on – if you enjoyed the pumpkins you should check out Boys’ Life‘s experiment to see spaghetti dance and jump in front of your very eyes. Delicious and silly. This one isn’t an afternoon plan but a long term experiment. Put grapes in bowl. Wait. See what happens… You can take pictures every couple of days and track the progression: it takes grapes two months to become raisins. Read more about it over at Happy Hooligans. And a final one for today: Buggy and Buddy‘s marble run isn’t about food and fizz and slime; in fact it’s not chemical at all but physical! 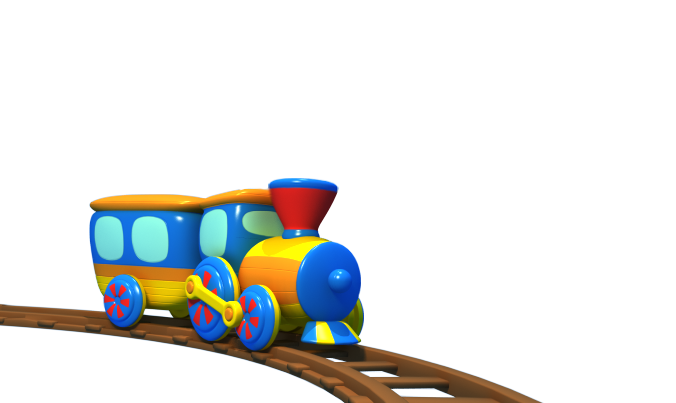 Learn about speed, height and time in this lovely little activity. Which science experiment did you like best? Tell us in the comments and add your own!